I would like to announce my WIP project that I have been working on for some months now. It started with some simple hacks to allow using custom shaders. 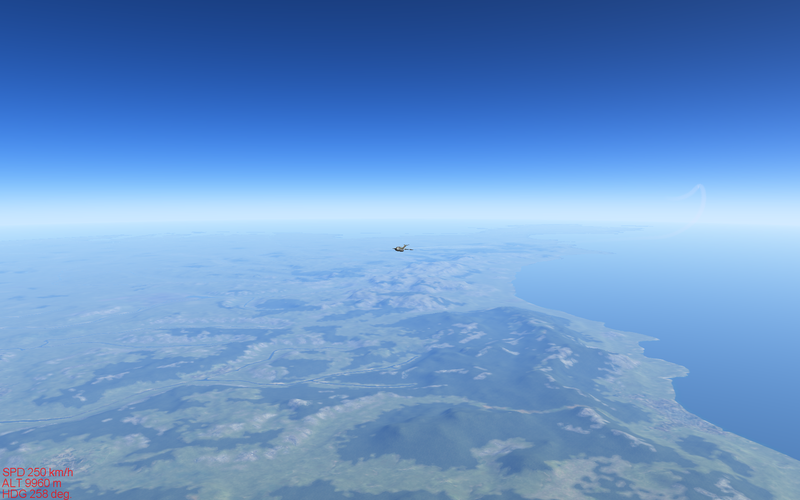 Since then it has evolved quite a bit to basically replace the terrain rendering done by the IL-2 engine. Which means that now you can have a far greater terrain rendering distance. You will want to use the job titled "build" not "debug_build". 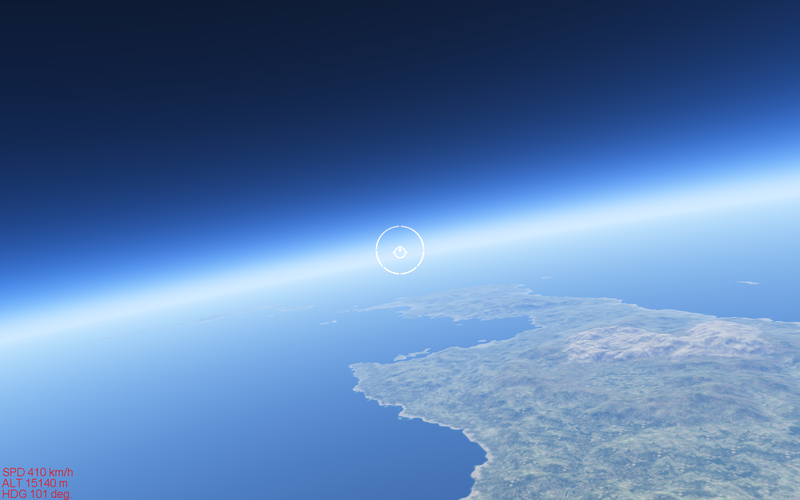 Crash logs are saved in il2ge.log. 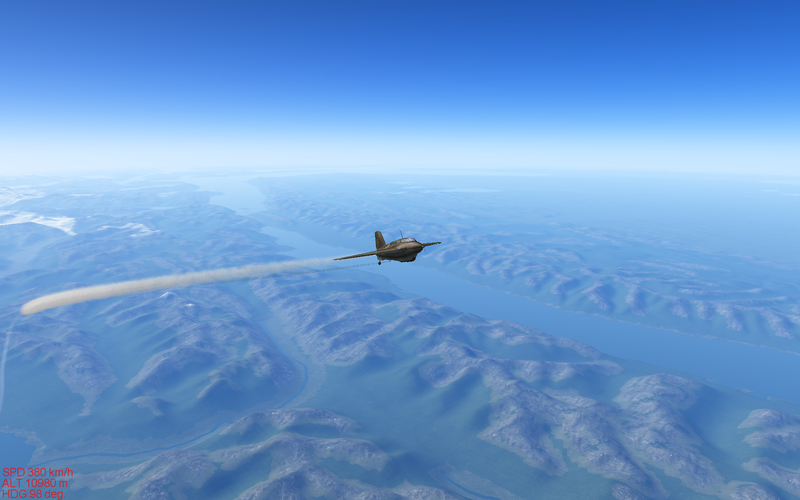 Download https://github.com/jrfonseca/drmingw/releases/download/0.8.2/drmingw-0.8.2-win32.7z and copy the file bin/mgwhelp.dll to your IL-2 directory. How is the FPS impact? Stock vs modded comparison images would definitively help visualizing differences and appreciate the effort... I don't normally fly that high but the captures look really good! I'm intercepting OpenGL calls - more or less like the Morrowind Graphics Extender (https://www.nexusmods.com/morrowind/mods/5535) is doing. Thank you, it looks very impressive. I can not wait to test this. Unmodded I think in screenshot #2 the ground wouldn't even be visible. Same approach like Reshade does.